Click to download The Little Fishes Christmas Service. 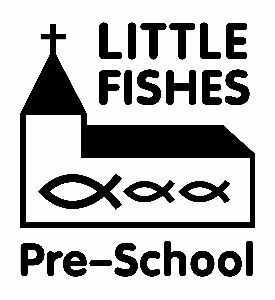 At Little Fishes Pre-School our aim is to provide a safe play and learning environment for all children (irrespective of gender, race or religion) within the context of a caring Christian community. We provide sessional day care for 26 children (per session) between the ages of 2 and 5 years. 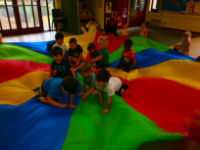 The Pre-School is open term time only, Monday to Friday 9.15 am to 12.15 pm. 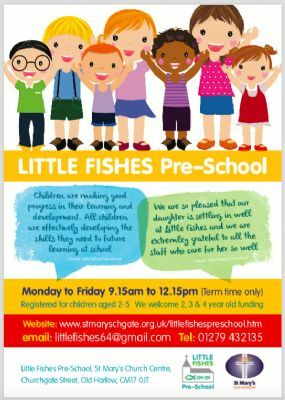 Little Fishes Pre-School is registered as a provider of services with Essex County Council and qualifies for funding for 2, 3 and 4 year old children. Please note: dependent upon your circumstances, 2 year old funding may be available. You need to apply for 2 year old funding as this is not automatic (www.essex.gov.uk/Education-Schools/Early-Years-Childcare). Three and four year old funding is available to all. For three year old funding, please note funding is not given until the term after the child’s third birthday. 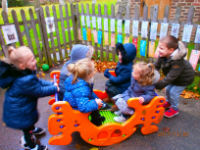 We base our curriculum on The Early Years Foundation Stage published by the Department for Education. We were inspected by Ofsted and in our latest inspection in October 2016, we received a Good rating, with all areas rated as Good. 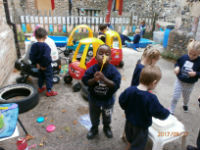 The Pre-School is also a member of The Pre-School Learning Alliance. You can read more about the session structure and the activities that are organised for the children in the Parent/Carer Handbook (This is the latest version) and Our offer for children with Special Educational Needs and/or disabilities. 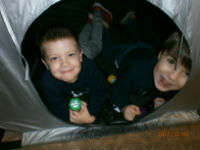 Telephone 07790 929274 (during Pre-School hours only). Children from birth can be added to our waiting list. Please visit the Registration Form page where you can register your interest.